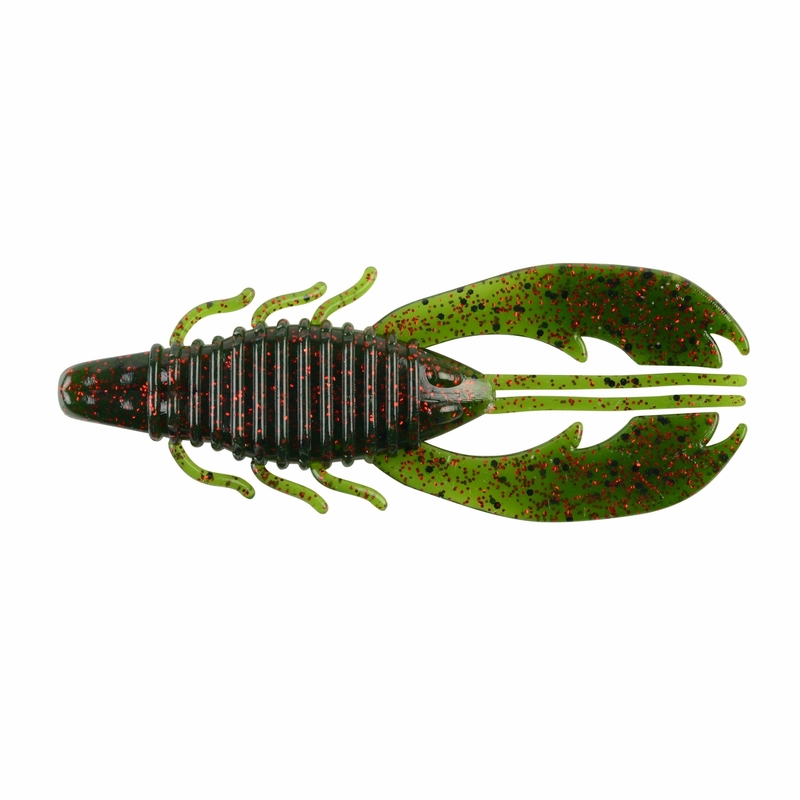 Designed by professional angler and flipping/pitching junkie Bobby Lane, the Berkley Powerbait Craw Fatty offers a large profile and maximum action to help you catch more fish. 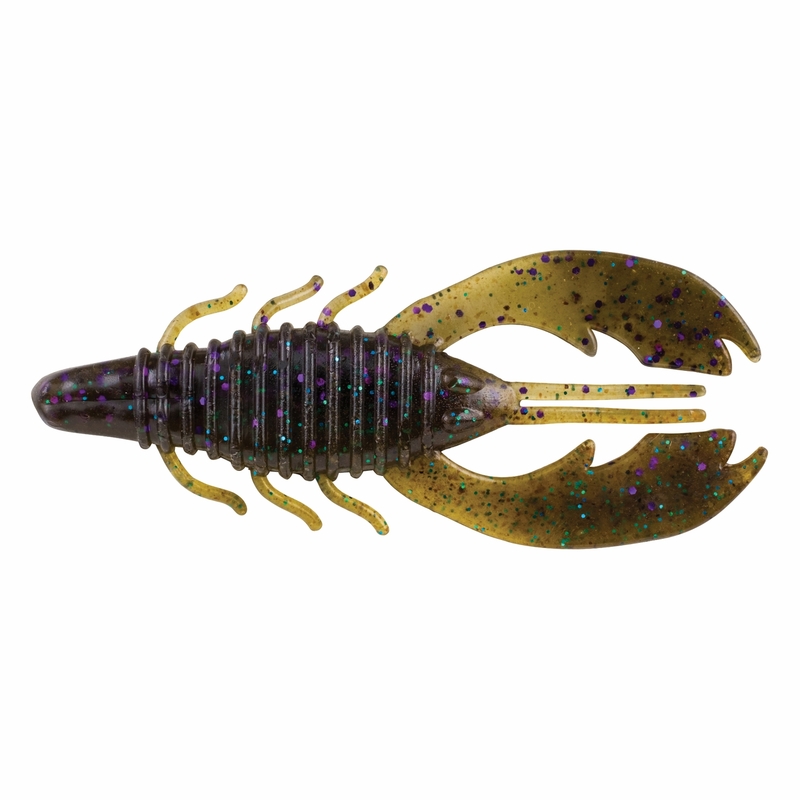 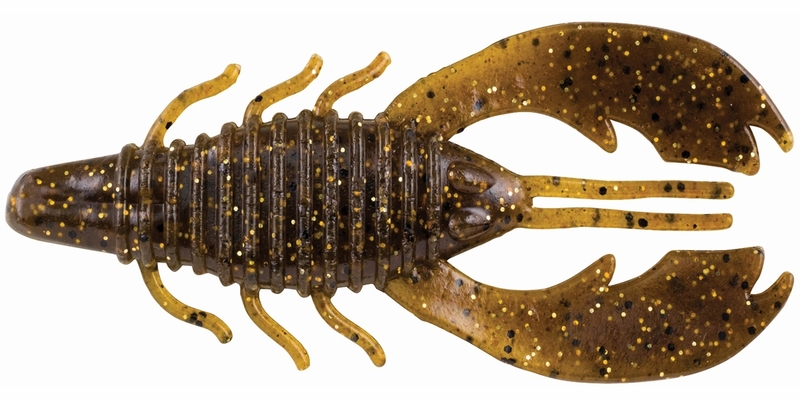 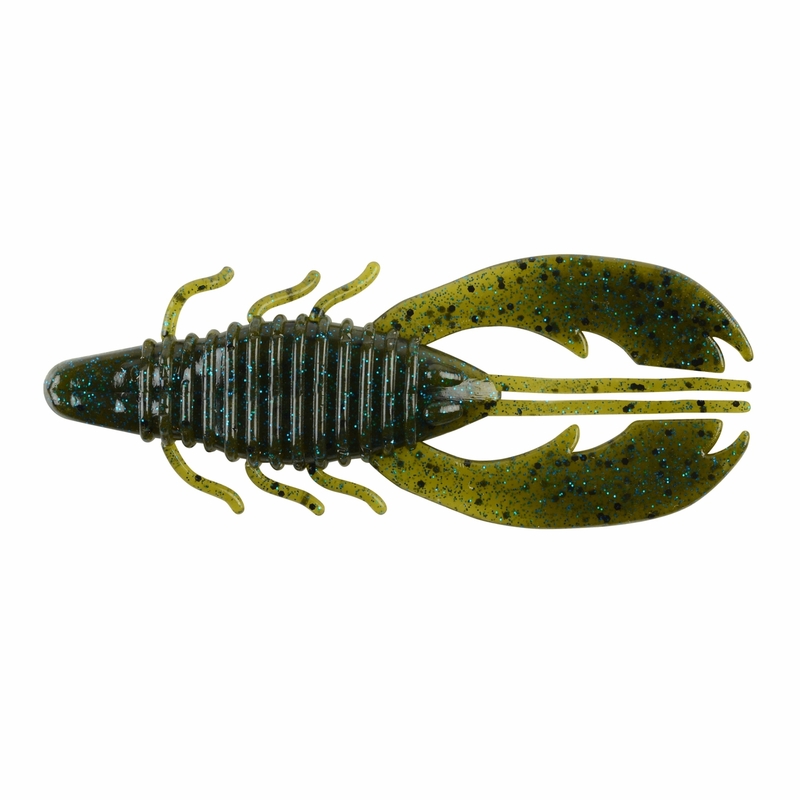 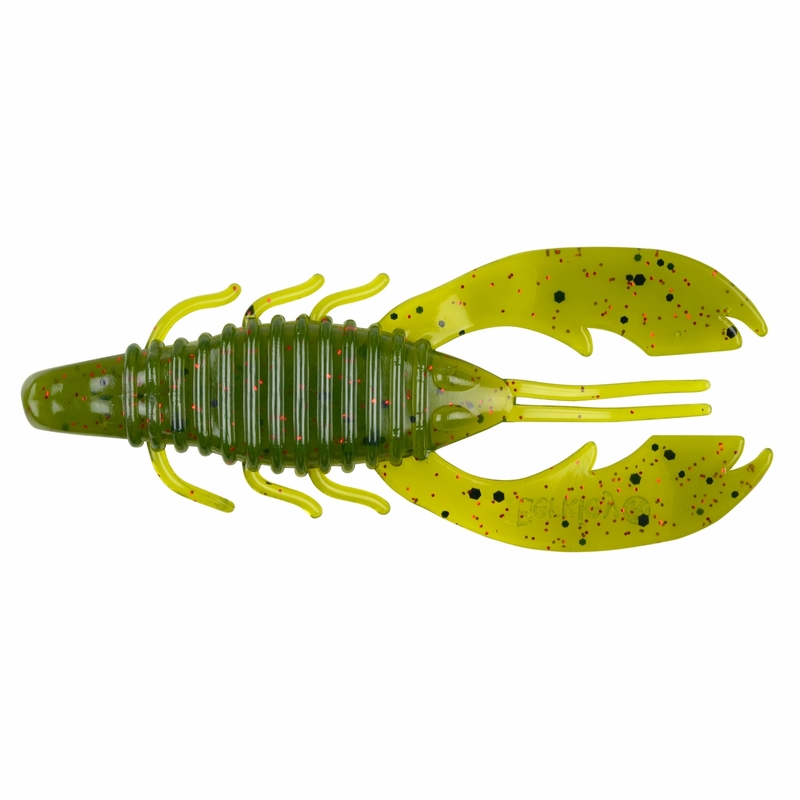 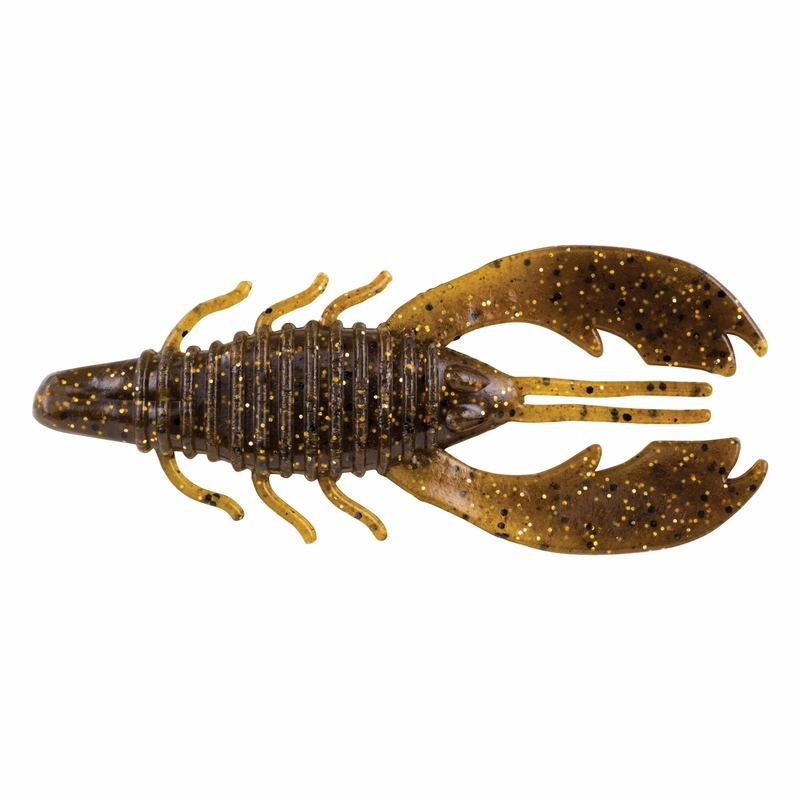 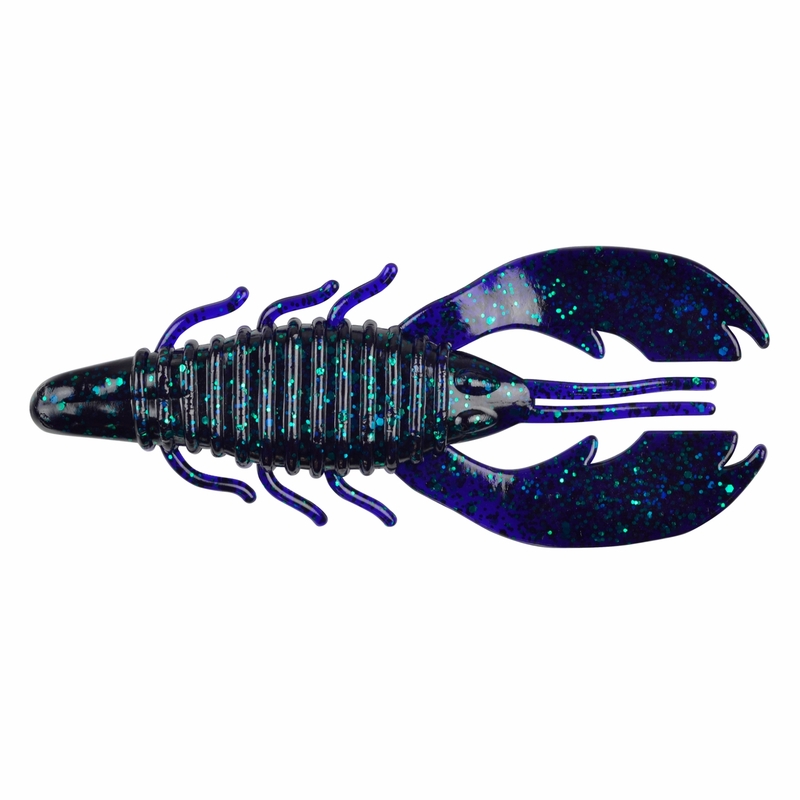 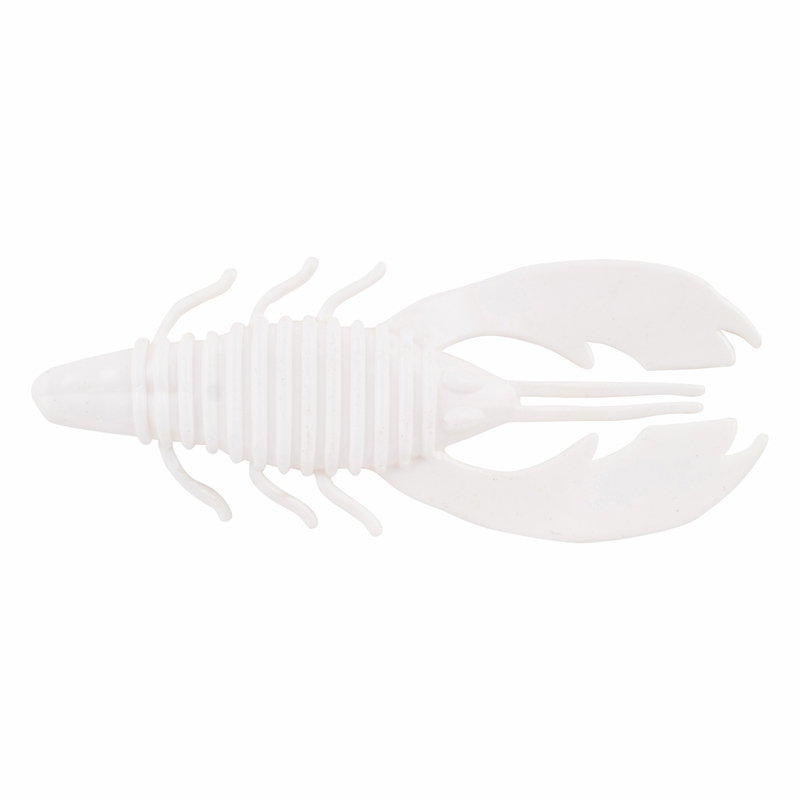 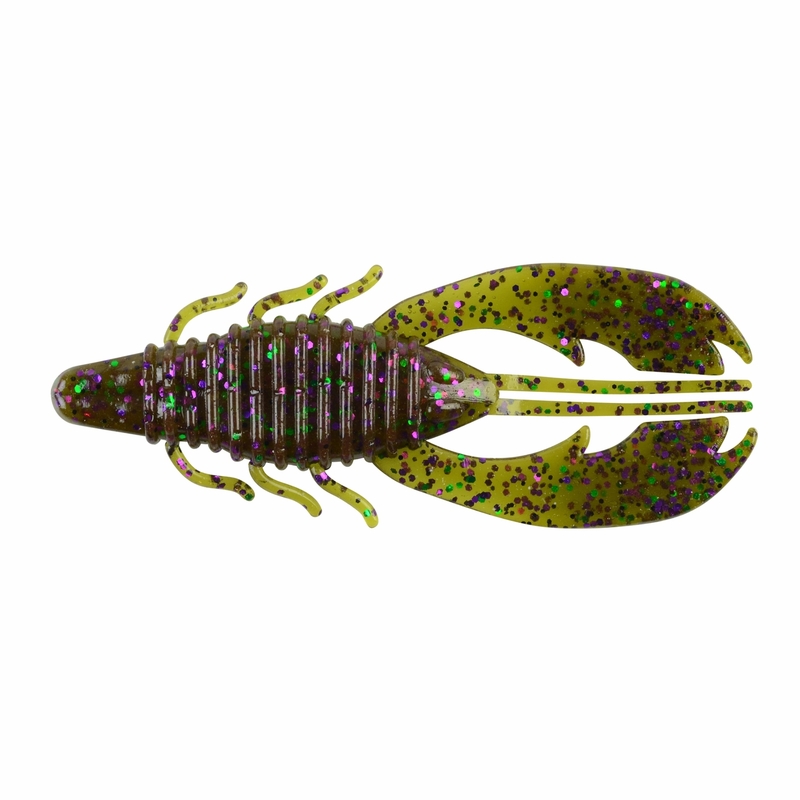 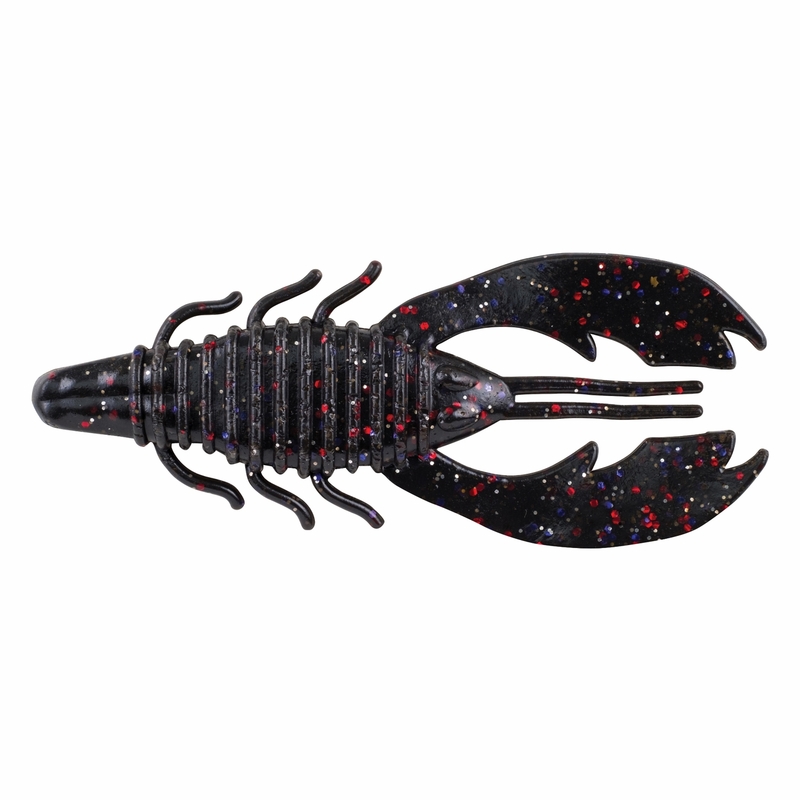 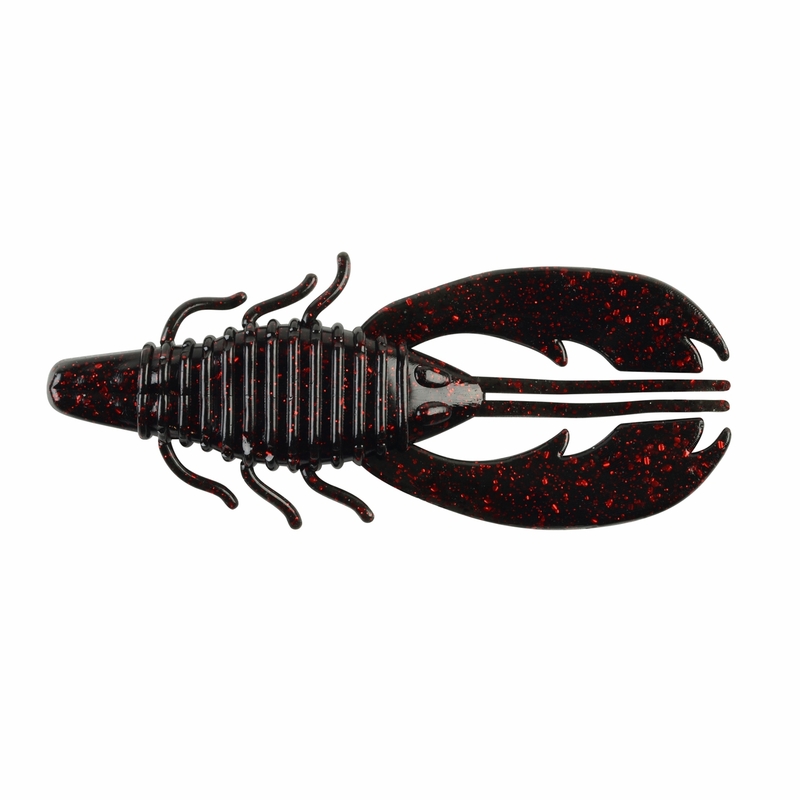 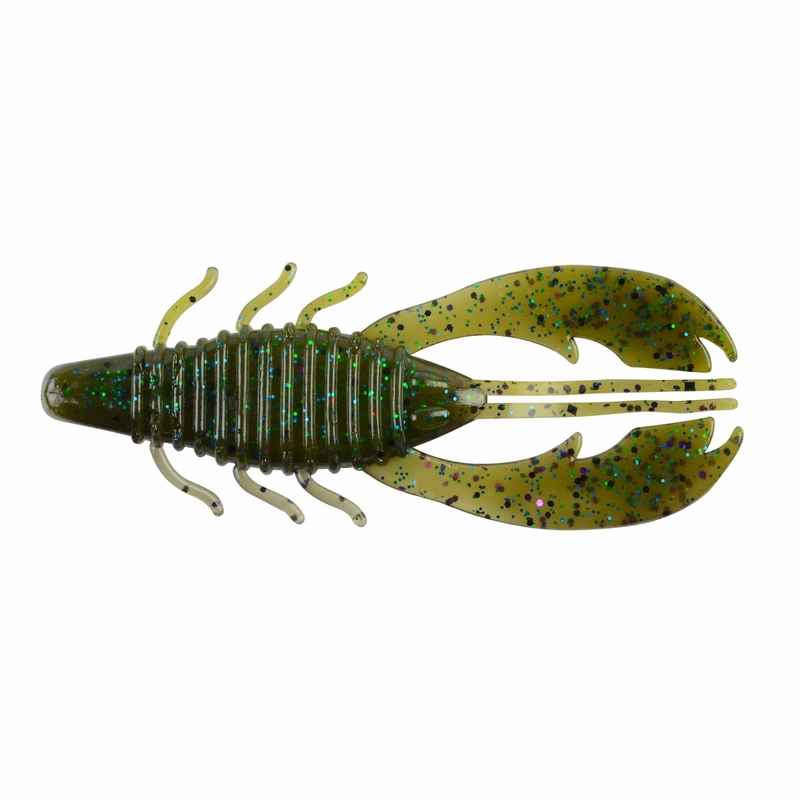 Infused with Berkley’s famous Powerbait scent, the Craw Fatty is a versatile craw bait that can be flipped, pitched, Texas rigged, put on a jig, or Carolina rigged. 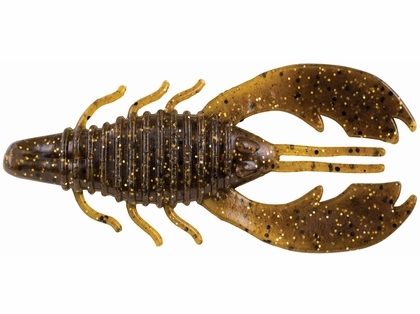 Its wide body glides on descent and the large claws come to life with every twitch of the rod tip. 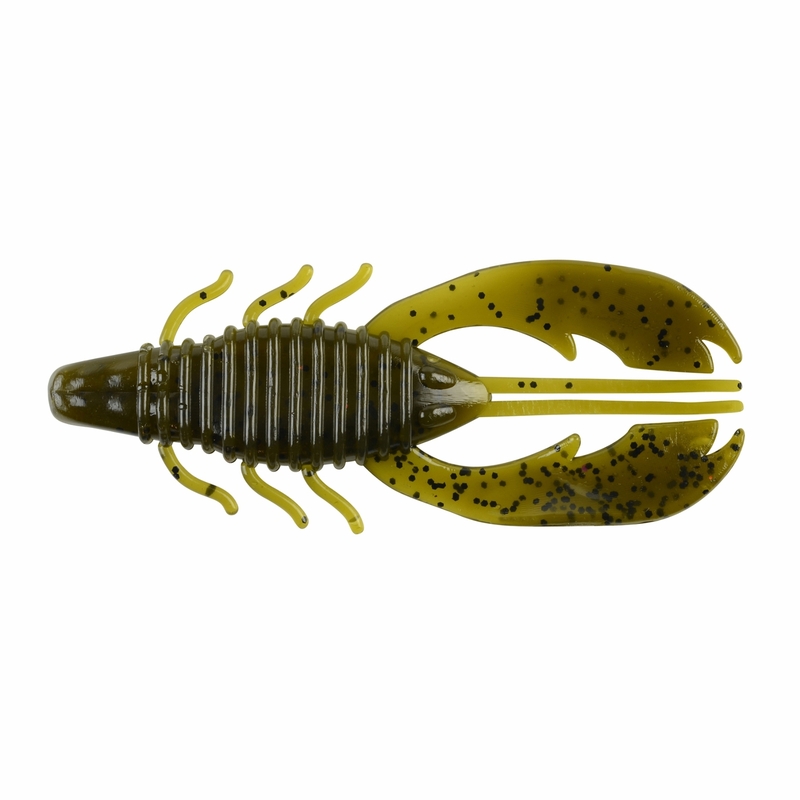 The Powerbait Craw fatty comes in multiple sizes and all of Berkley’s top selling colors so you can be sure to find the perfect combination no matter the conditions.